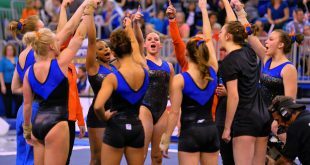 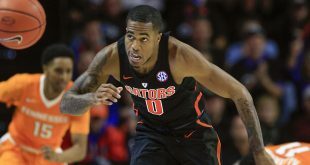 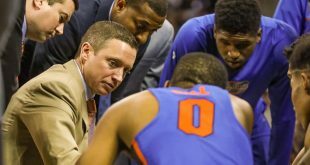 Is Kasey Hill’s Inconsistency Hurting the Gators? 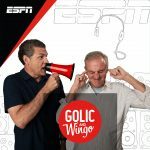 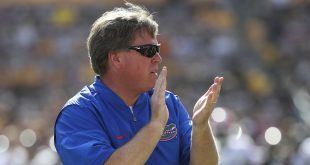 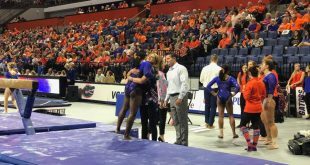 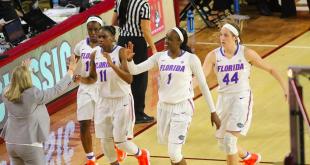 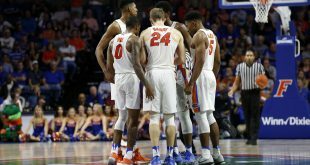 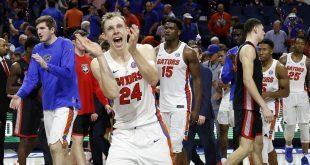 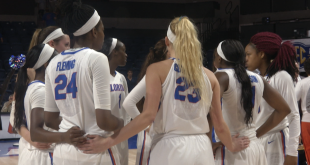 The Florida Gators dropped a very important SEC game on Wednesday night, losing by a final score of 57-53 to the South Carolina Gamecocks. 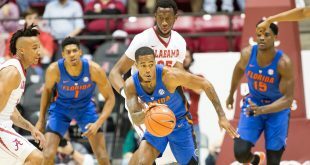 At a glance, South Carolina's 57-53 win over Florida on Wednesday night looks like a defensive masterpiece put on by the most defensively efficient team in the nation.